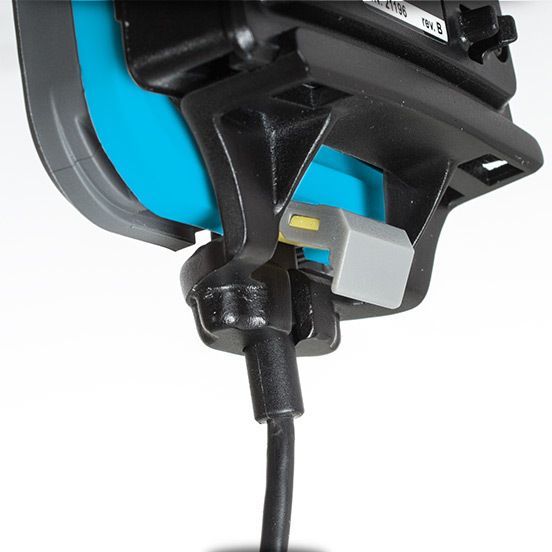 The iPro2 is an MFI approved car-dock with a integrated Lightning Connector. Simply use a 1-hand motion to insert or remove the iPhone 5, 6 or 6+. No more fumbling with finding and connecting a charging cable. The iPro2 fits phone/case combinations from 4.7 In (120mm) to 5.75 In (146mm) wide, and unlimited height. This is made specifically for the iPhone family. The iPro2 can spin 360 degrees, which means that you can view your phone in the vertical or horizontal position.